fame feature mop Fame (M.O.P.) 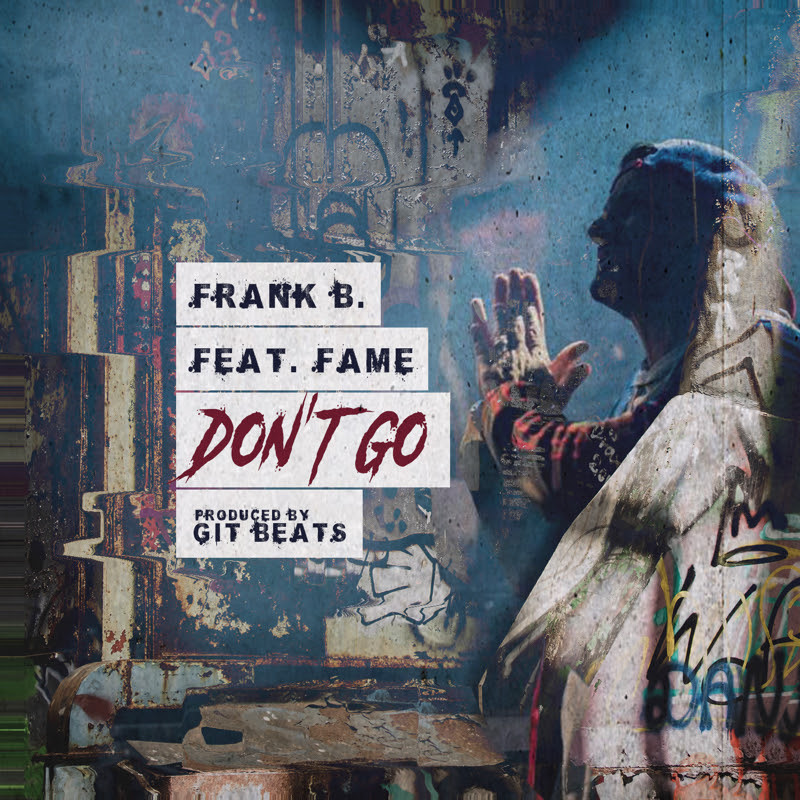 Joins Brooklyn's Frank B. on "Don't Go"
Fame (M.O.P.) Joins Brooklyn's Frank B. on "Don't Go"
Frank B. is straight snapping on his new single, “Don’t Go,” a surging banger featuring fellow Brooklyn native Fame (of M.O.P. ), and boisterous production from Git Beats (Sean Price, Raekwon, AZ, Cormega). Honestly, when you’re looking to bring the ruckus and push around wack emcees, who better to call on than Fame? And as you’d hope, he brings his trademark rowdy vocals and punishing braggadocio to complement the fiery disposition of his host, Frank B., who sounds more fired up than ever. Those lines are just a sampling of what Frank brings to his latest single, which is available now for stream through all digital retailers and streaming platforms. Let Me B Frank is due out soon through Frank’s family imprint, Nobel House, via EMPIRE Distribution. The LP is set to include guests appearances by Sticky Fingaz, Rock (Heltah Skeltah) and Nyck Caution (of Pro Era), and boasts production by Dame Grease, Gennessee, Cozmo, Max Perry and of course Git Beats, who produced the majority of the tracks. SUPPORT: "DON'T GO (FEAT. FAME)"